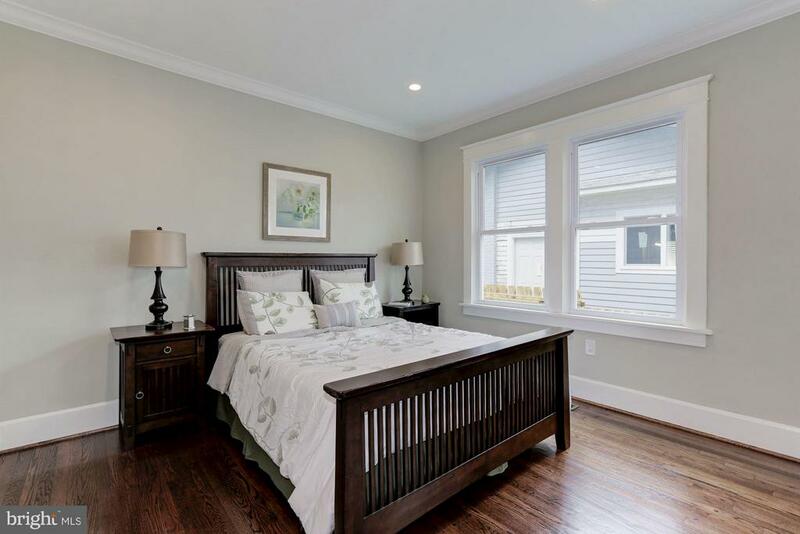 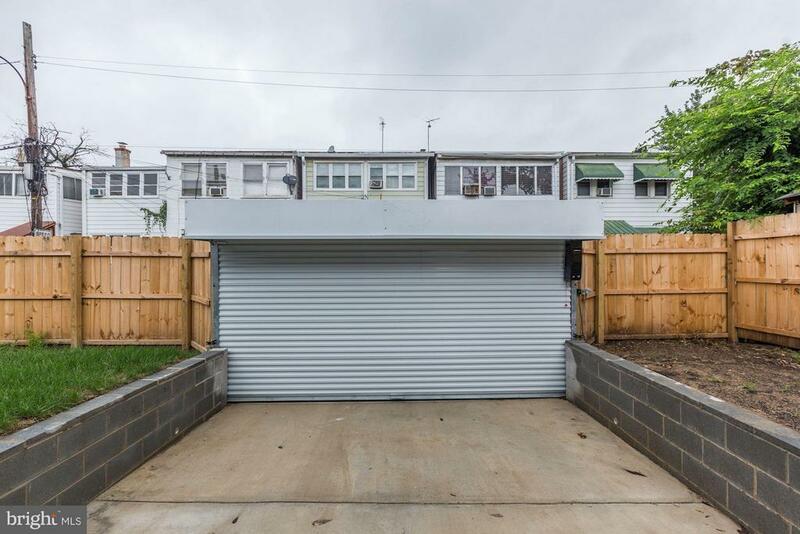 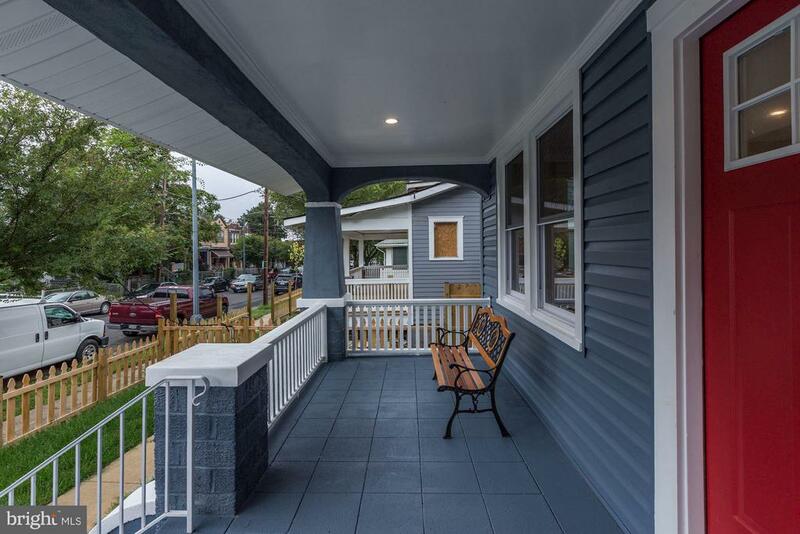 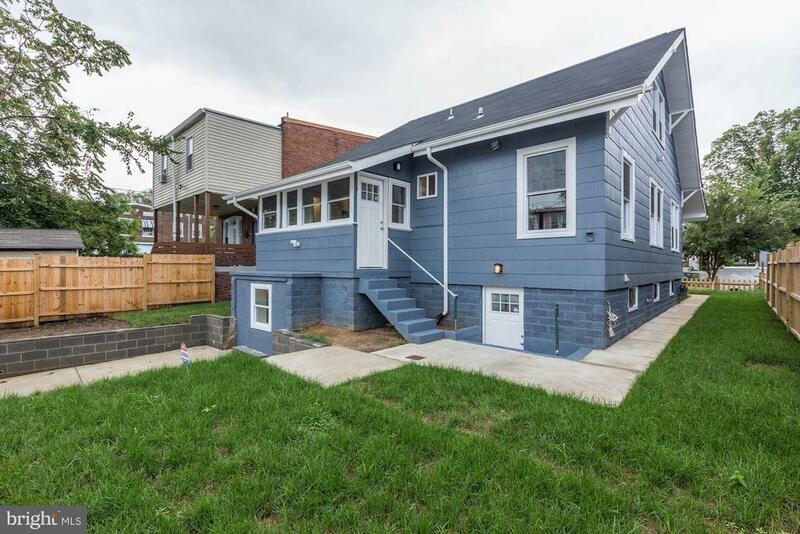 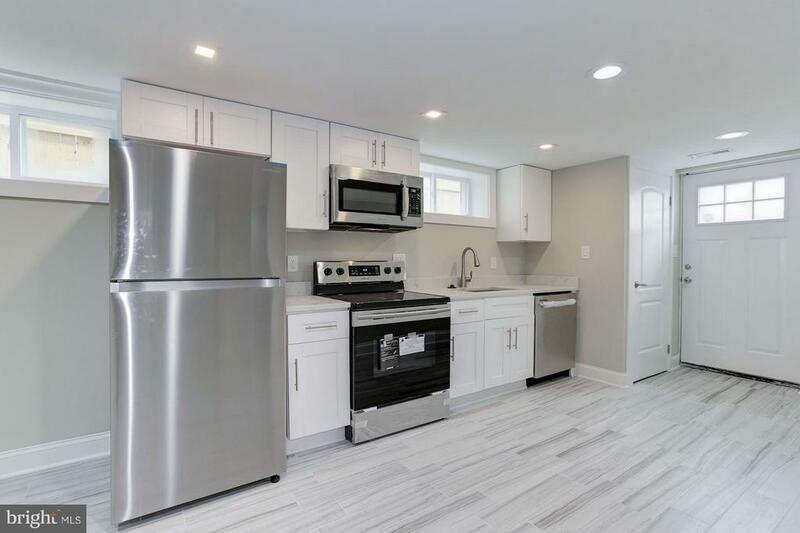 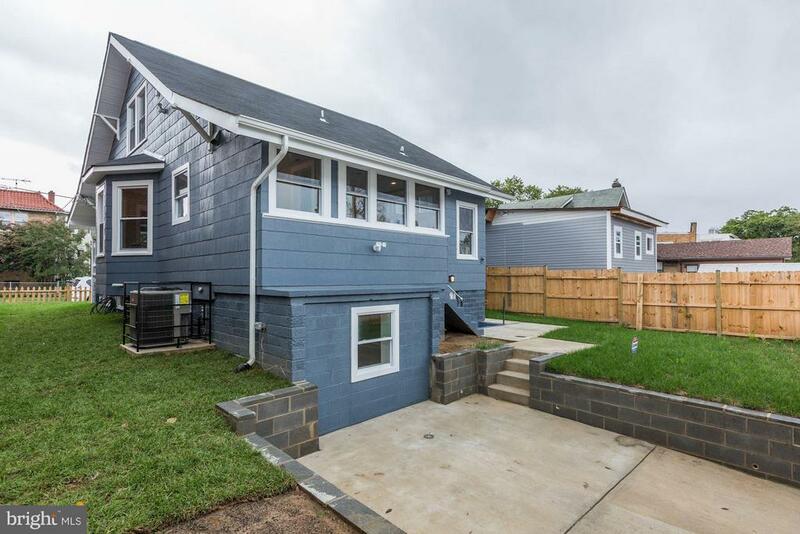 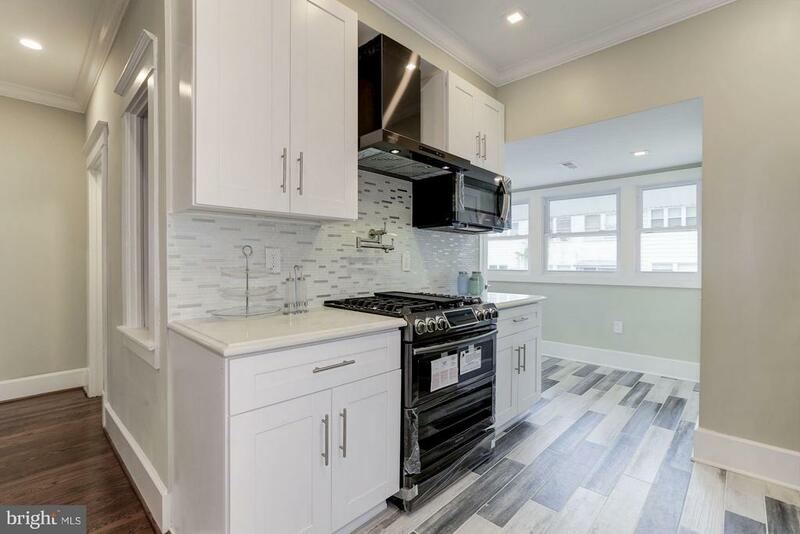 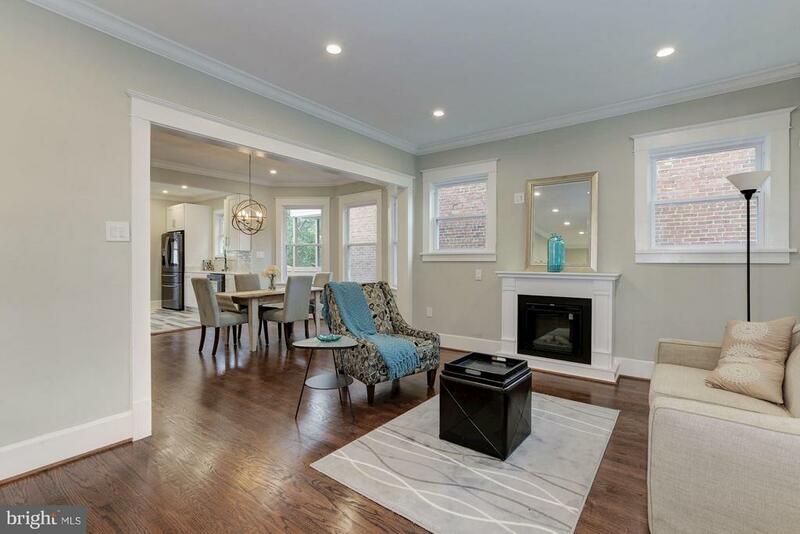 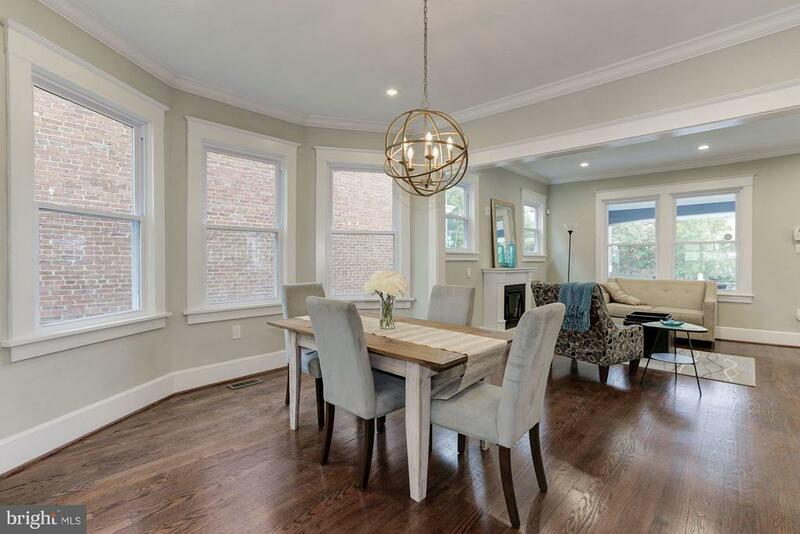 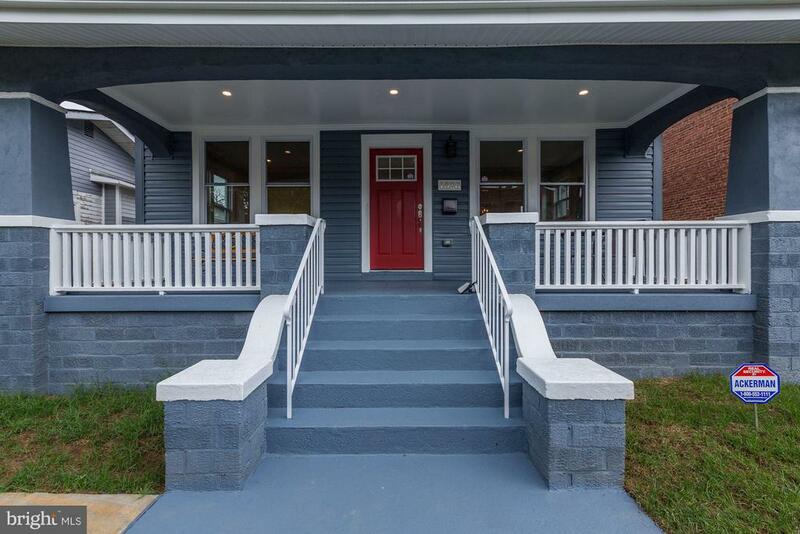 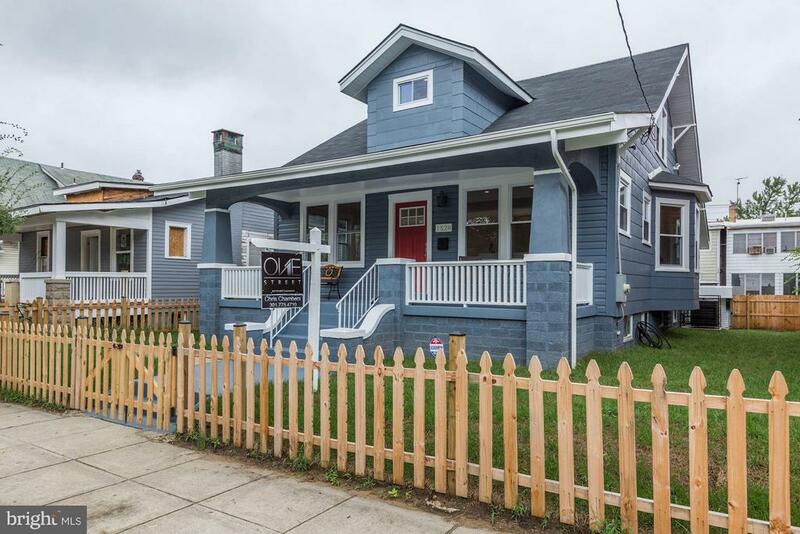 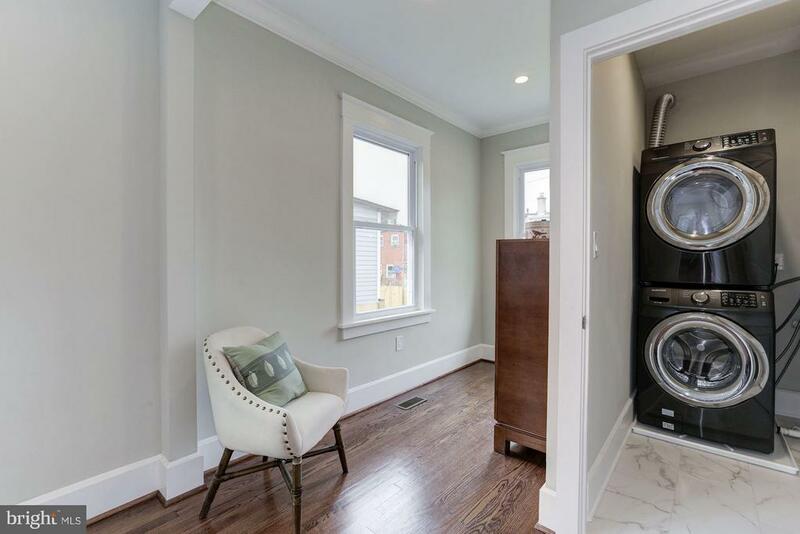 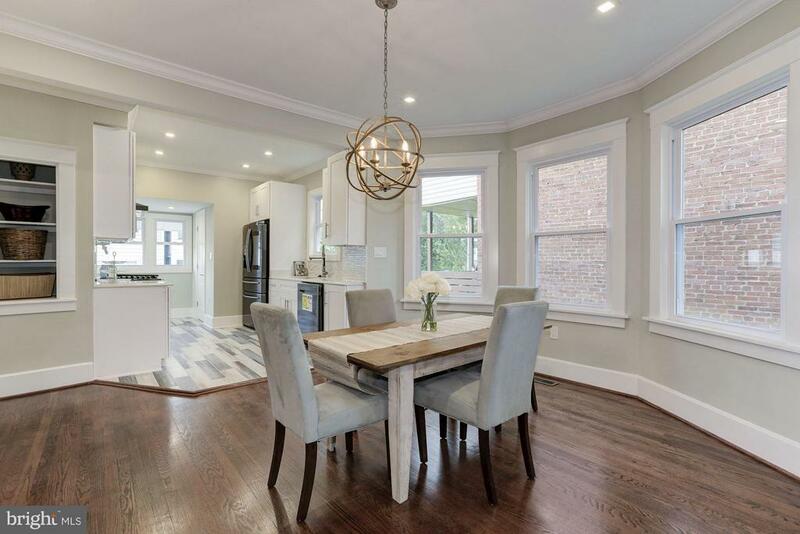 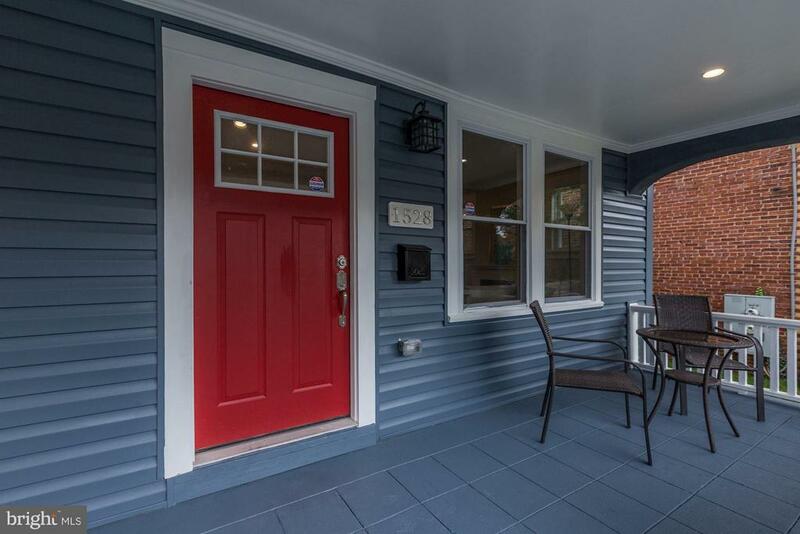 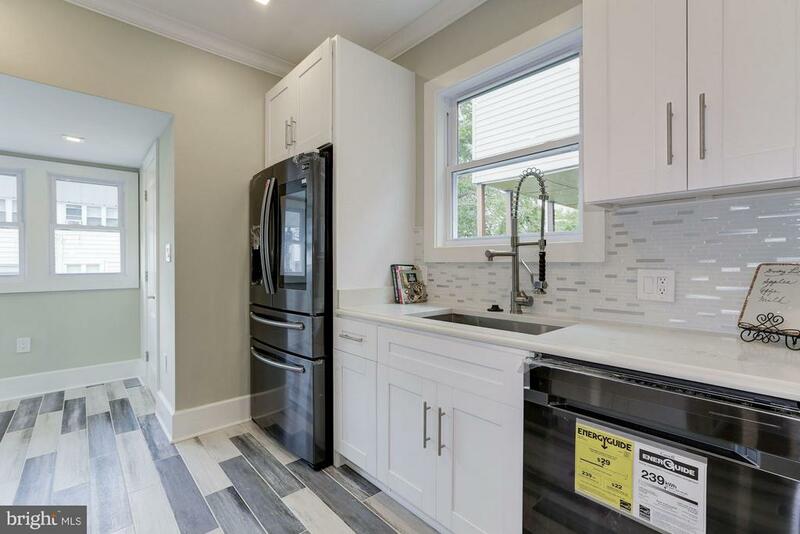 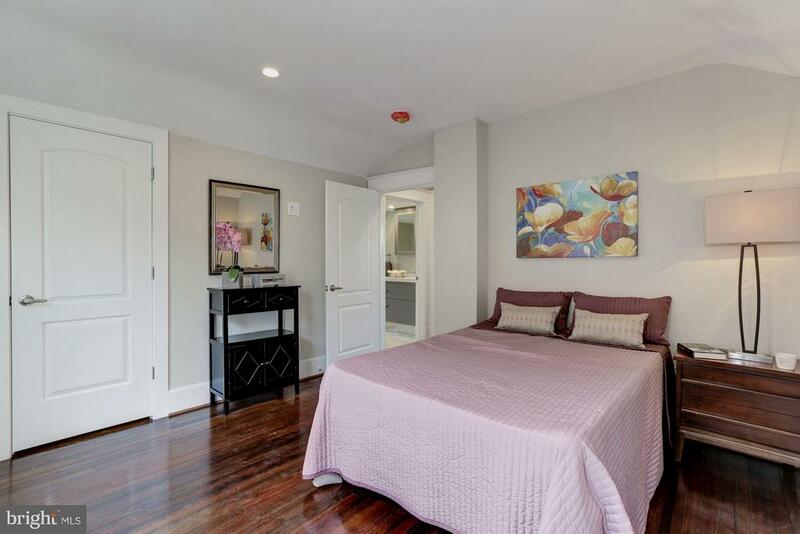 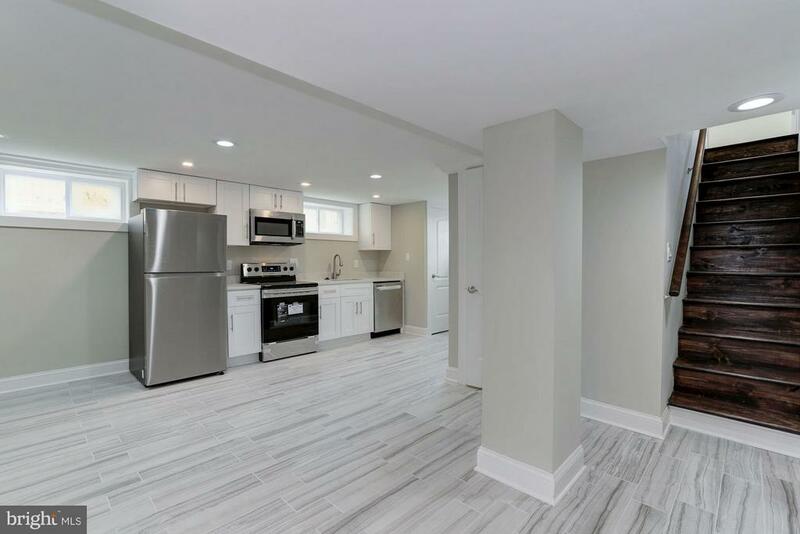 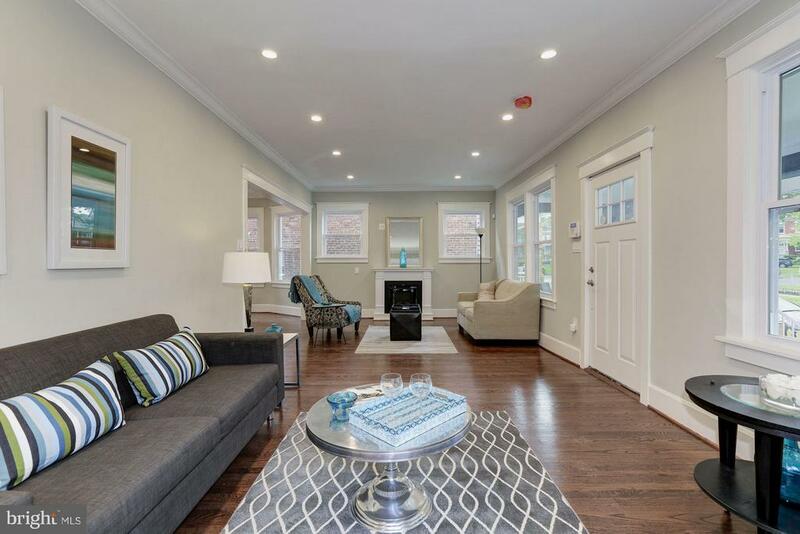 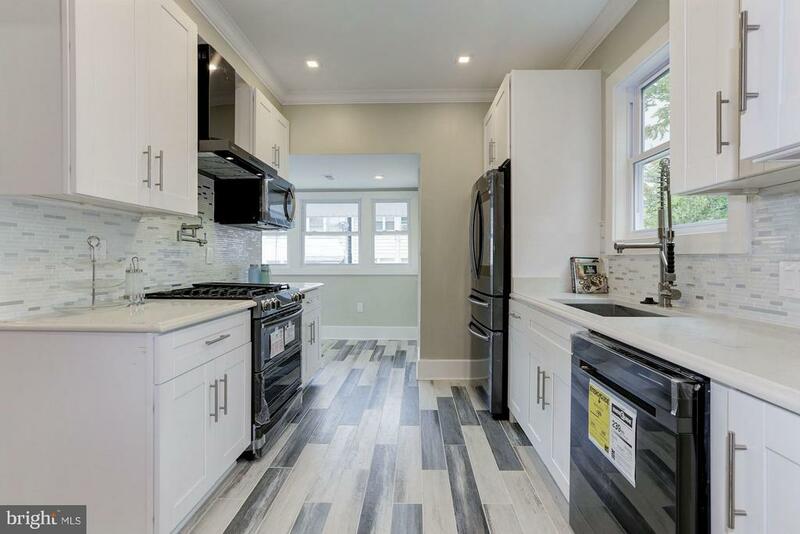 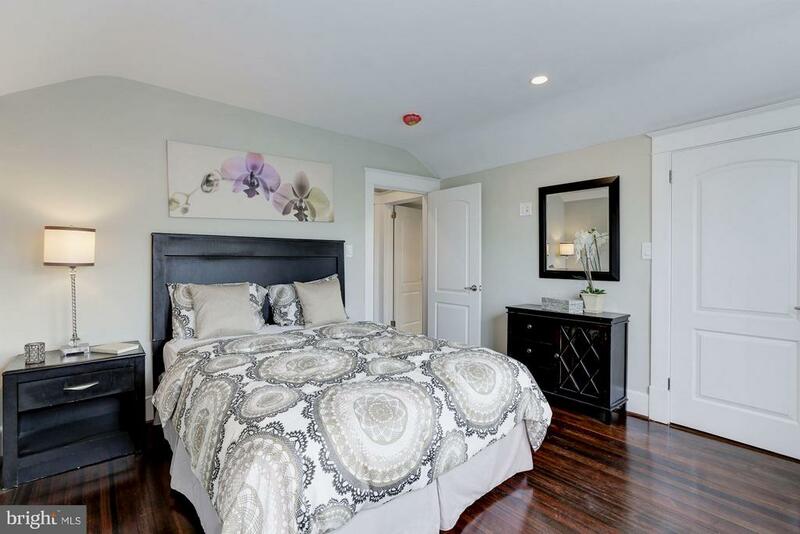 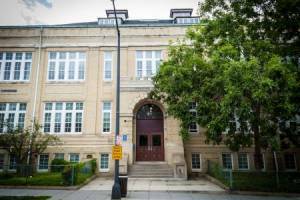 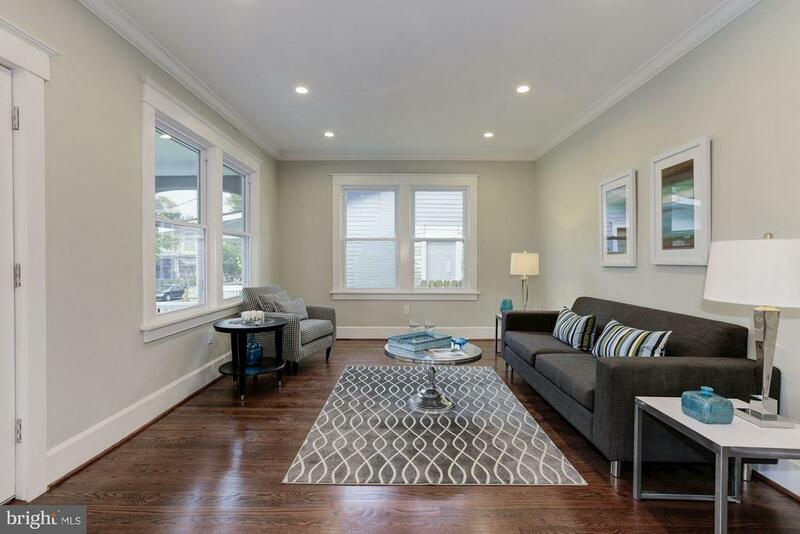 Charming 5BD/4BA Anacostia 3 level bungalow. 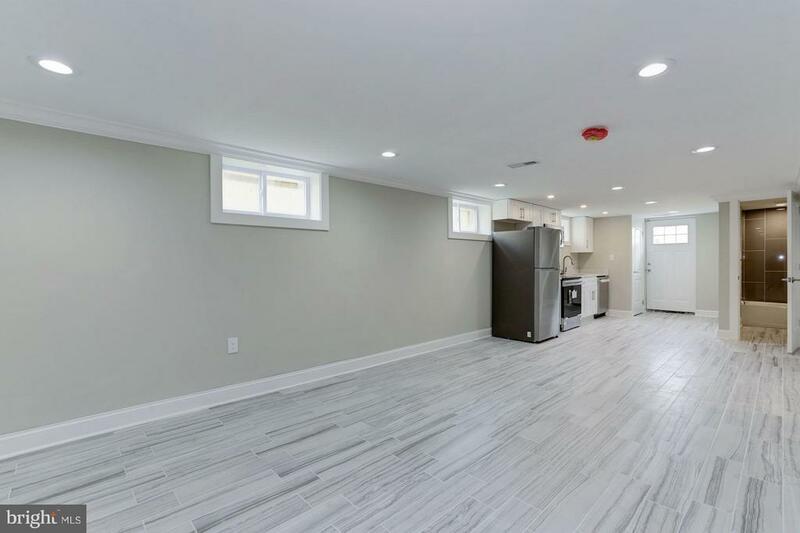 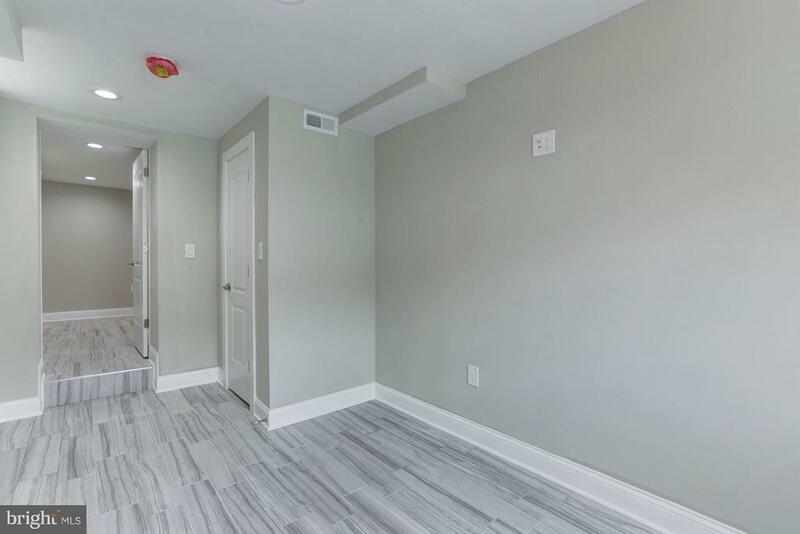 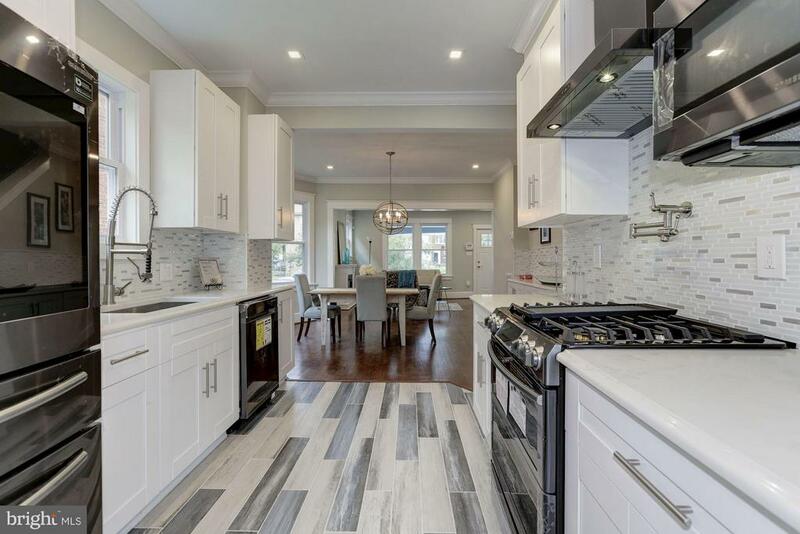 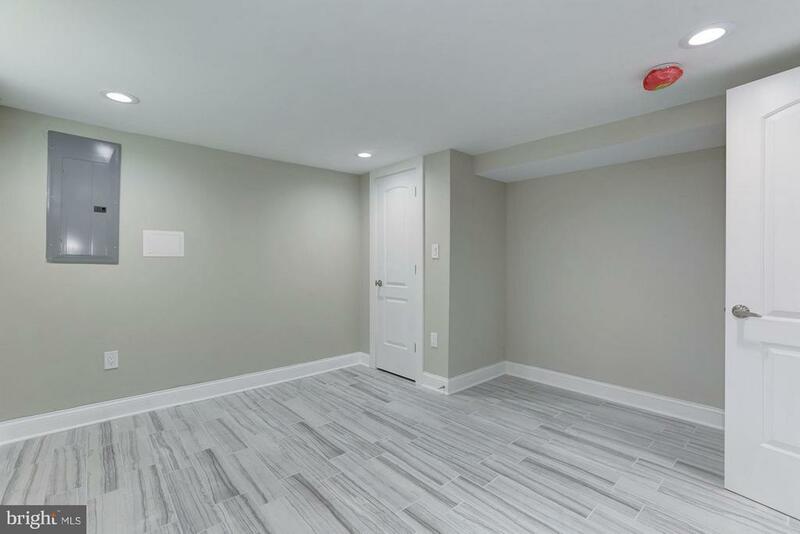 Expansive home ft an open floor plan, new kitchen, gleaming HDWF, dual living areas, crown molding, large bedrooms, new everything including the roof. 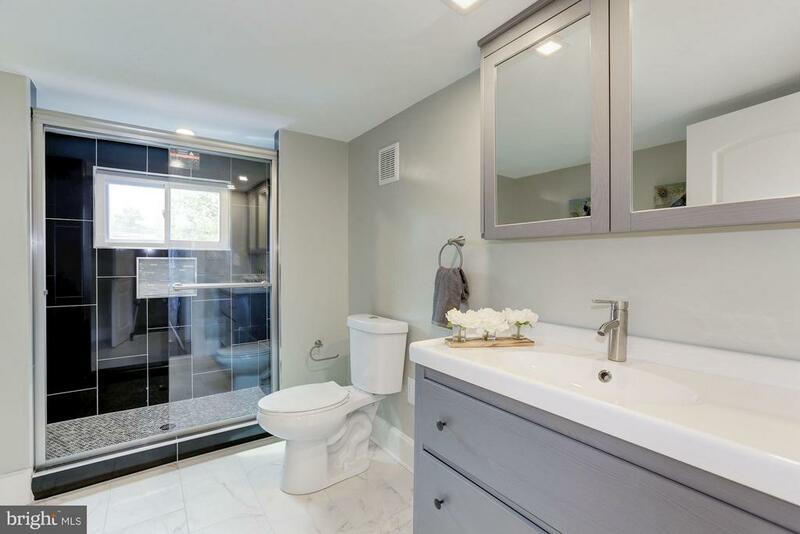 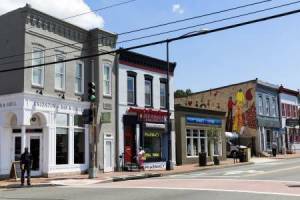 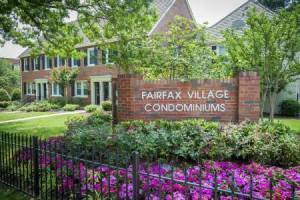 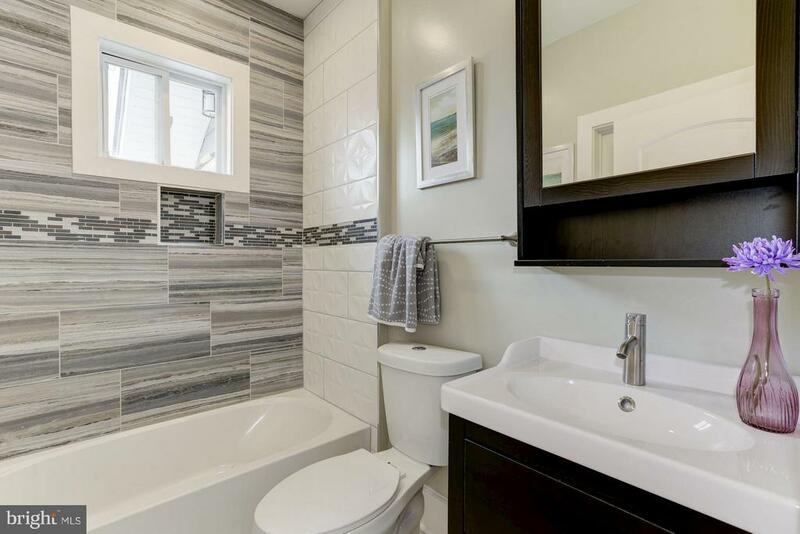 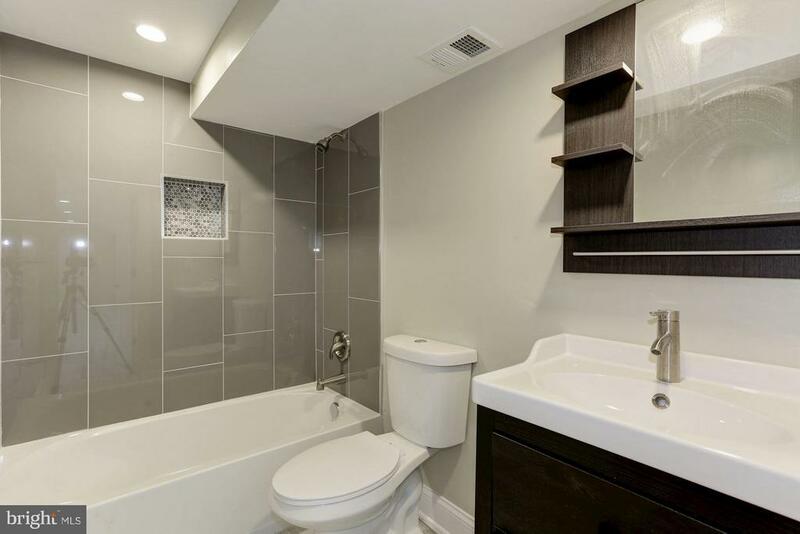 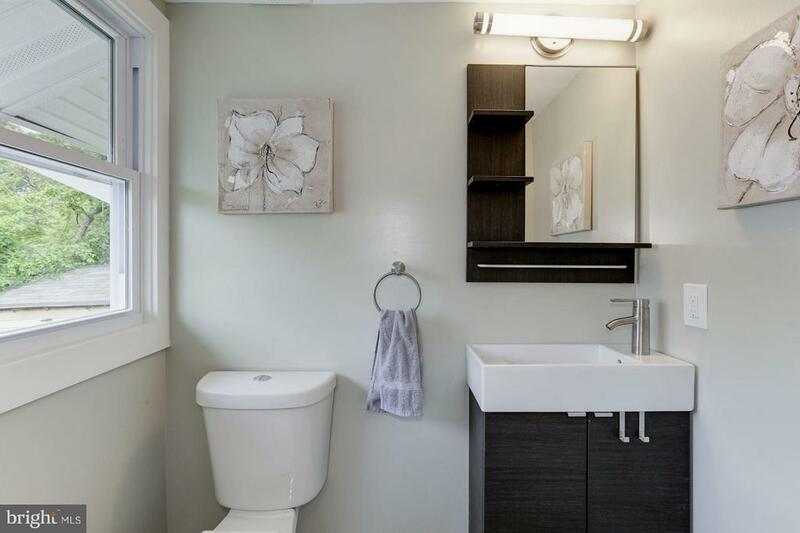 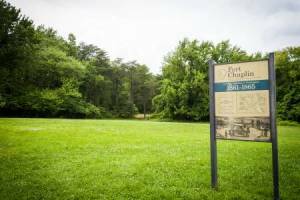 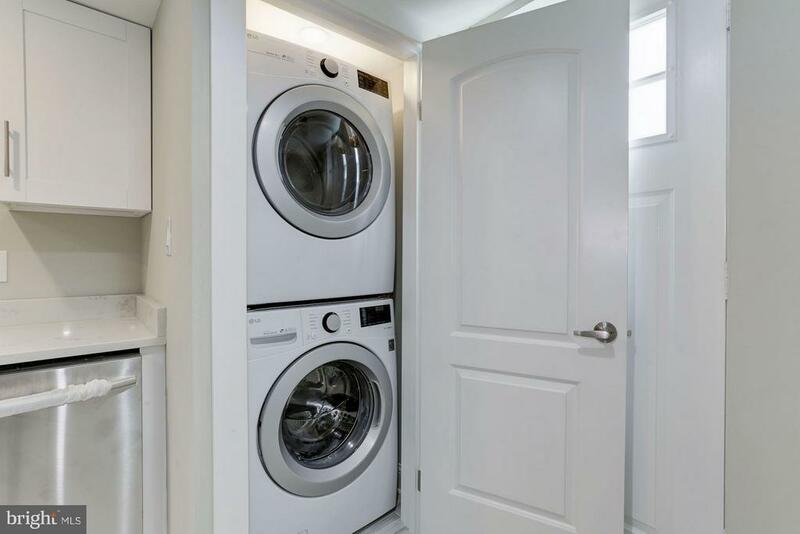 Basement unit has 950+ SF with 2 bedrooms, new kitchen, & washer/dryer.15 min to downtown, 8 min to SW Waterfront.